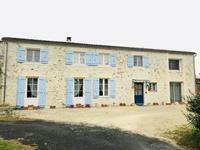 A lovely family house with huge reception area, four bedrooms, two of which are very large, 4 . . .
Beautiful 6 bed Longère set on a small town on the outskirts of Rennes. 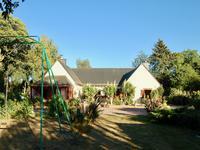 Set on enclosed grounds of 2600 m², this is a rare opportunity. 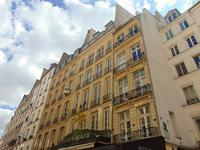 An hour away from St Malo & . . . 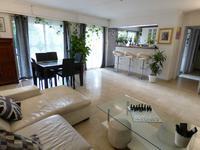 Contemporary property of 109 m² located in a residential area less than 30 minutes away from . 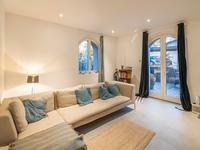 . .
With light rooms and high ceilings, this immaculate 4 bedroom, 2 bathroom townhouse with no . . . 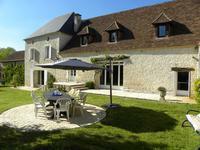 Escape to the Chateau with this breathtaking 15th Century Manoir in superb order including detached longère and cottage. Coastal location. 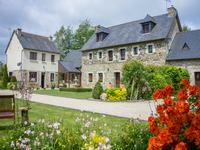 Magnificent and fully restored 15th century Breton Manoir in 2.5 hectares of grounds. 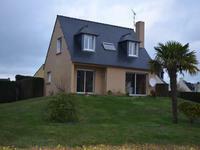 3 . . .
Great neo-bretonne on the outskirts of lively Breton town near the sea! 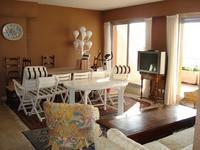 With 5 bedrooms, it has everything, and more! 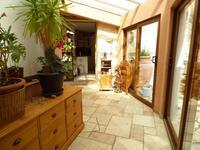 Excellent location for this modern house, just on the outskirts of a lively town which has . . . 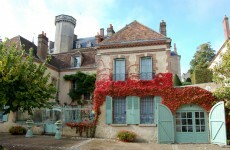 This charming property is situated in the heights of Trélissac, you will find all amenities . . . 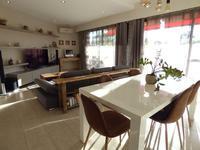 This modernised 4 bedroom, 4 bathroom country home with sunroom and study enjoys a sunny . 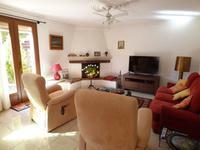 . .
Detached house with entrance, open plan living / dining room with large central fireplace, . 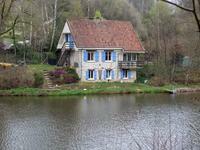 . .
Up-and-running Fishing business - large lake with two apartments, surrounded by woodland! 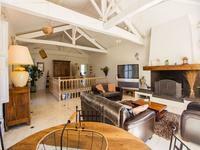 The setting of this property is hard to appreciate ! 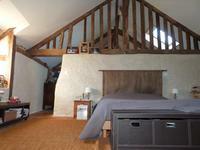 Just 5 minutes from the village . 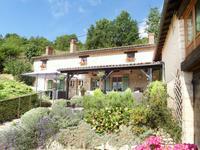 . .
Set in a quiet and secluded location amongst the beautiful rolling hills of the Tarn et . 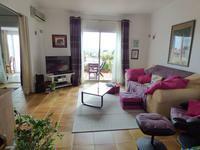 . .
Vence, close to amenities on foot, schools and absolute calm, pleasant apartment / villa in . 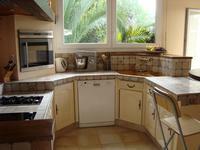 . .
Vence, near the city center, quiet, spacious duplex apartment with an area of 140 m², . 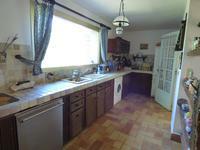 . .
La colle sur loup in a small building of 4 lots, near the village apartment 97m2 full foot . 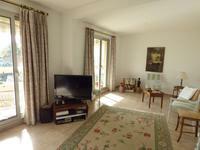 . .
Vence, city center, at the foot of the shops, top floor - spacious 4 room apartment in 3 . . . 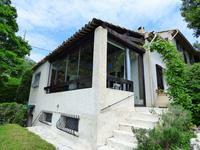 In the heart of the village of coursegoules, 20 minutes from vence, unobstructed view of the . 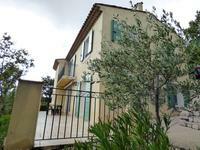 . .
Coursegoules, 20 minutes from vence, for nature lovers, beautiful view of the surrounding . 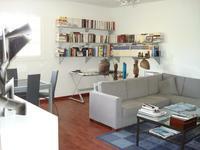 . .
Vence, near town center, luxury residence, spacious 3-room apartment on the ground floor, . 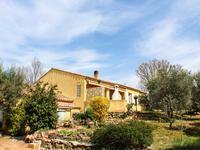 . .
Tourrettes sur loup, in a countryside environment, quiet, villa on one level, of traditional . 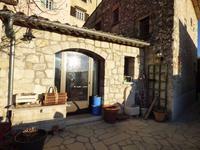 . .
Coursegoules, in the heart of the village, beautiful mountain panoramic view, partly stone . . . Between Coursegoules and Greolieres, nice view on the valley and the surrounding peaks, in . 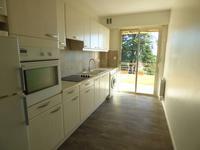 . .
Coursegoules, near the village, with a nice view of the hills, perfectly exposed south, . 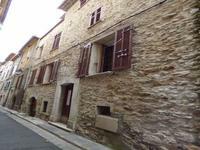 . .
To seize vence, old town, village house (5 lots) on 3 levels of approximately 150 m2, . 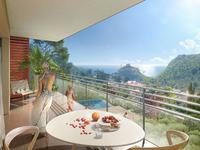 . .
Vence, exceptional view of the sea and cap d'antibes the village of saint paul, residence . 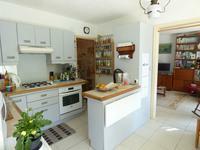 . .
Provence, in a small building in a quiet, greenery, apartment in ground garden with . 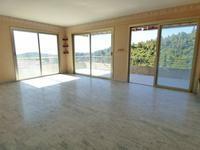 . .
Vence, residential area, close to shops, in a small residence, beautiful view on the sea and . 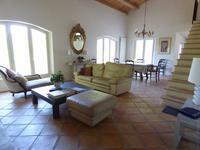 . .
Vence, close to the town center, beautiful view hills, recently renovated californian villa, . 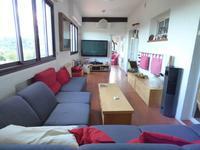 . .
Vence, quiet, in a small building, detached villa on two levels comprising: entrance, living . . .